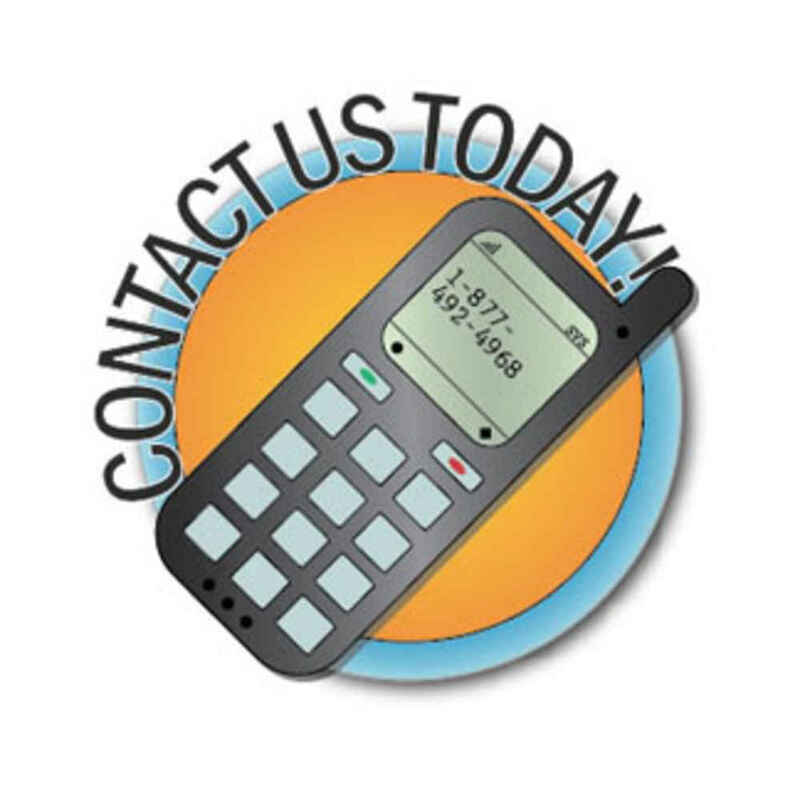 Call us today for a free no-obligation consultation. 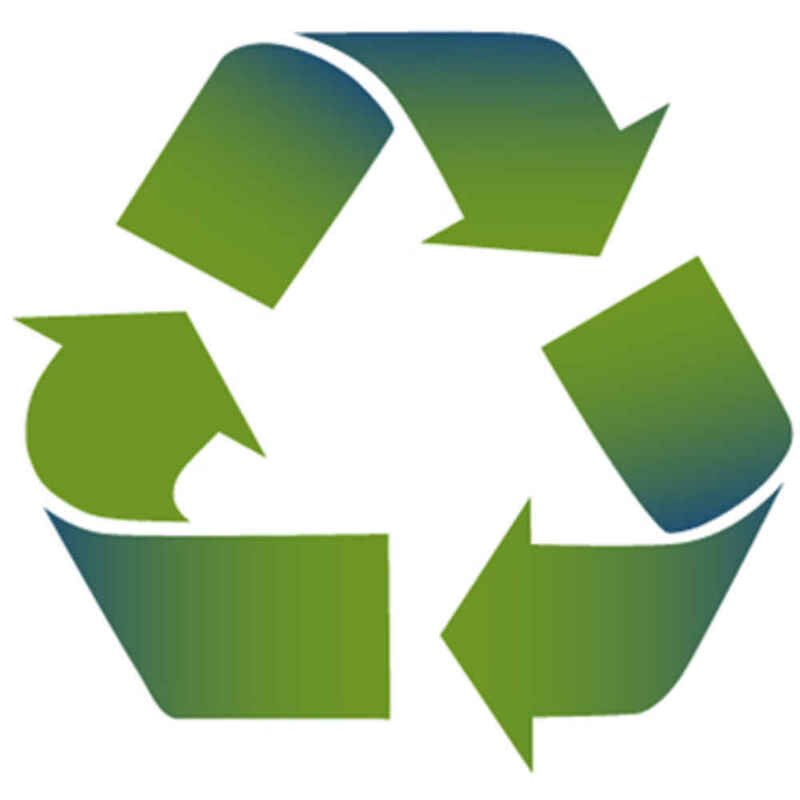 Recycling programs are a simple and easy way to help set a ‘Green’ tone for any business. They help save the environment, conserve natural resources and lower the costs associated with waste disposal management services. Integrated Waste Analysts’ team of professionals will visit a place of business to perform a free waste stream assessment and analysis of current hauling services. Through this assessment they are often able to identify inefficiencies that can then be used to save clients’ money on their waste disposal services. Integrated Waste then eliminates the stress associated with waste disposal by providing the client with a one stop waste stream management service. They will manage and oversee their clients’ wastes stream by coordinating the collections and providing business owners with a single itemized invoice of all their combined waste services. Establishing a recycling program is a great way to help conserve natural resources and create a more sustainable waste stream. The reprocessing of post-consumer materials into new products significantly reduces the future consumption of raw materials and energy usage. Businesses contribute to approximately one-third of the total solid waste in the United States. Managing this waste stream through efficient recycling programs is not only beneficial to the environment but also good for a business’s image and their bottom line. Most importantly, we’ll save you money. Guaranteed.